of blues, folk, and gypsy music. Imagine music that is gritty like Neko Case and fun like Mumford & Sons. They took the Newport Folk Festival by storm last summer. 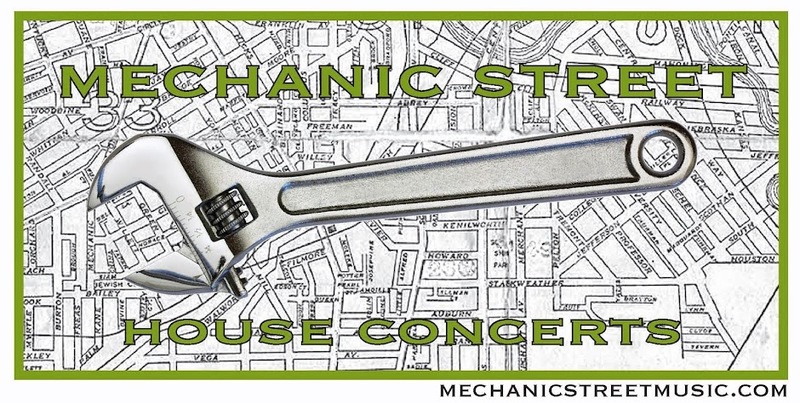 They will be winding down a three month national tour at Mechanic Street, so it will be a great show! Their latest album, Salt for Salt, is one of our all-time favorites and is getting great reviews. Door opens at 6:30, music at 7:00. We're in Cleveland's Ohio City neighborhood. Directions and more information will be sent to you once your RSVP is received.